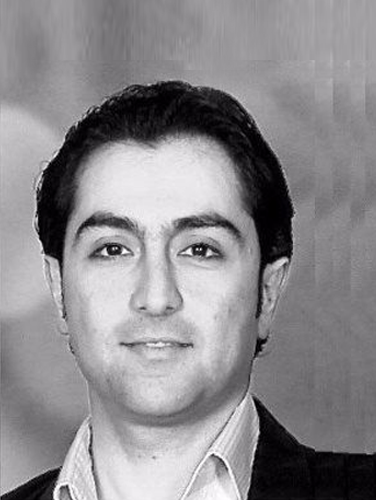 Behrad-Rashidi – Rocsol Technologies Inc.
Dr. Behrad Rashidi is currently a research assistant in Petroleum/Geoscience engineering at the University of Calgary with specialization in performance optimization studies of drilling and completion operations. Dr. Rashidi also works for Rocsol Technologies as an engineering advisor on development and exploration phases of various unconventional oil and gas projects including drilling performance simulation/modeling and hydraulic fracturing “sweet spot” identification. Prior to these roles, he worked at Nexen Energy as a drilling and completion engineer (5 years) on planning and execution phases of Canadian oilsands and shale gas projects. Dr. Rashidi holds a Master of Engineering and Ph.D. Degrees from Chemical and Petroleum Engineering Department (Real-Time Drilling Laboratory), University of Calgary. His research interests and technical work experience in upstream oil and gas industry have been in the area of improving drilling and completion operational efficiency ranging from modeling to design to field implementation with a focus on increasing the net present value of oil and gas projects. He has authored/co-authored numerous journal and conference publications/technical reports and is registered as a professional engineer with the Association of Professional Engineers and Geoscientists of Alberta (APEGA). Dr. Rashidi is also an active member of the Society of Petroleum Engineers (SPE) and American Rock Mechanics Association (ARMA).